The rooms are old, with wallpaper coming off at some places. They're all in a basement level hallway. Not all rooms are of the same size. Initially we got a room which was the size of a matchbox with a bathroom even smaller. There was a problem with water clogging in the bathroom so we asked for a change in room. Then we were given a much bigger room which more than 2x bigger than the first. It still looked old and okay-ish though. I was definitely disappointed by what I expected from the pictures. Hallways are dimly lit and gloomy. They're not dirty but they can definitely be maintained better. The breakfast was alright, not a lot of options but the taste was good. The dining area had a warm, quaint feel to it. They let us put our luggage in a cloak room for free for a few hours after we had checked out. That was nice. Our room was directly behind the reception desk Very noisy with phone ringing and talking during the night. We found another hotel but had to pay the full booking because the hotel said the were paid by Agoda and couldn't refund for the unused nights. I was mistaken with hotel name. 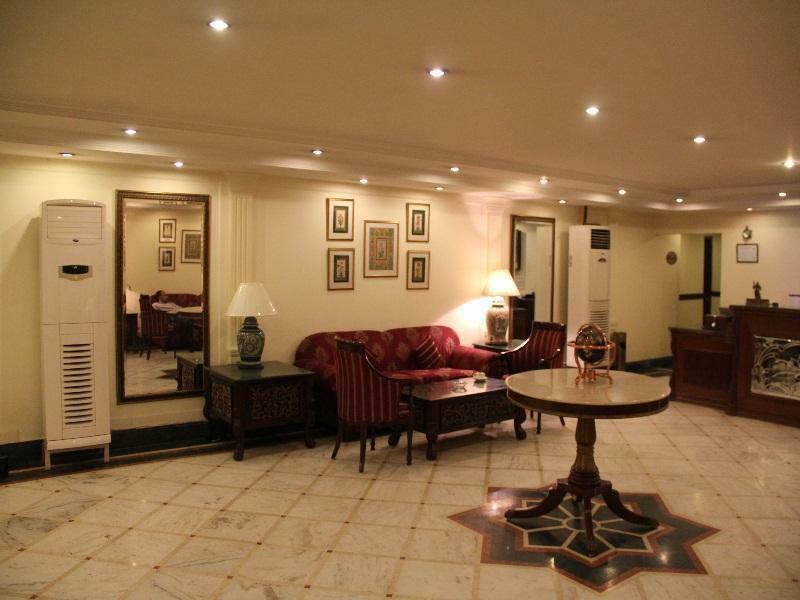 Felt it was Qutub Hotel (Clarion). This place was a broken old house and rooms with no windows. 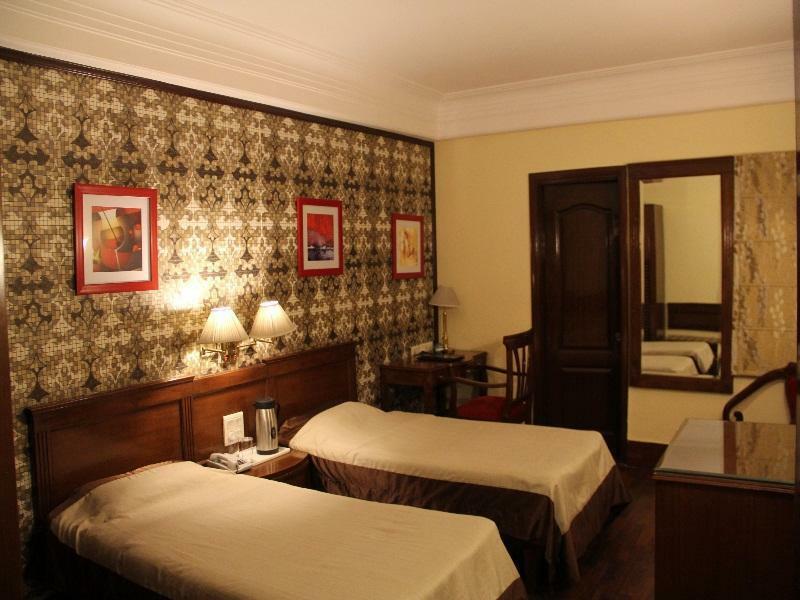 Qutub Residency is goods hotel. Facilities in room is good. Rooms are clean. But the restaurant is not upto the mark. Food quality is average. The lobby and restaurant are well decorated. But the hotel starts from 2nd floor it makes it somehow awkward at first sight. The location is also in a very crowded area. Rooms donot have any windows and like. It is good for business traveler. But I dont think the tourists will love it. I really liked the hotel with its friendly staff. 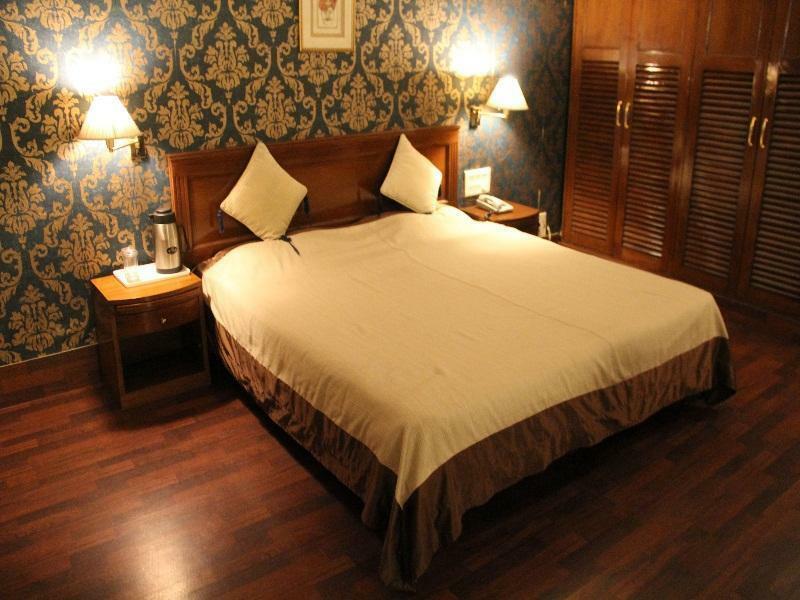 If you are looking to stay in South Delhi, this is a recommendable address. I have asked for 5* Hotel and you have given me no star hotel instead, it is not a standard of that type. Most inconvenient place, worst breakfast, worst dinner instead of high cost. It was pleasure staying there. The staff is courteous. From outside it looks shaddy but rooms are good. The caption reads "...The new address for luxury in Delhi..." Nothing can be further from the truth. Cab driver could not find the Hotel from the airport so that says a lot! The rooms were small and furnished with old furniture. On the positive side the rooms were cleaned everyday and staff were very pleasant. WiFi connection in room was lousy even though the hub was just outside my door. Please think twice or maybe three times before considering this hotel. Location is unsafe and filthy! the hotel was good good and courteous staff . Le personnel est sympa, la réception jolie mais la chambre était sans fenêtre, l'éclairage de la chambre insuffisant, la tapisserie déchirée. Le restaurant au sous sol beaucoup trop bruyant car la musique est au volume maximum. Un bar musical est juste à côté. Je ne recommande absolument pas cet hôtel qui est vraiment trop trop bruyant. Das Zimmer war feucht, ohne Tageslicht, nur ein Fenster auf einen dunklen Schacht. Bettlacken nicht gewechselt, schmutzig, Schimmel im Bad, und bis um 2 Uhr morgens Disko-Musik vom Restaurant darunter! สถานีรถไฟใต้ดิน Malviya Nagar - ระยะ 1.09 กม.